Well, yesterday i went in Pescara, a city near my town with my friends to take some photos. 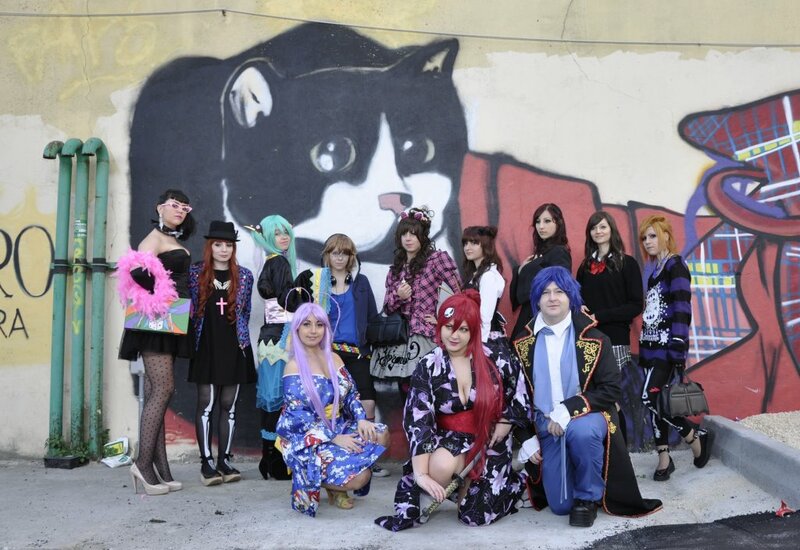 The reason of this meeting was that one of our friends joined a photo contest and he asked us to be his models for a day. 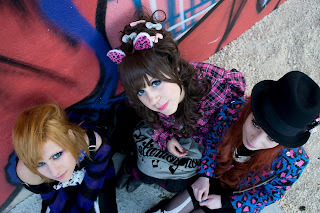 The theme was Tokyo street style so we expressed ourselves with clothes and make up~ it was really funny! 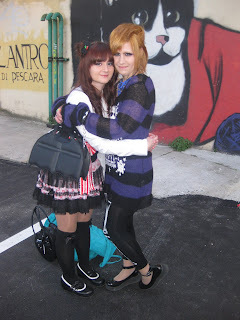 that's me~ you can't see very well but i was wearing a long shirt with very loooooong sleeves from Putumayo, black leggins with bones print, antaina black shoes and bat bag replica from taobao. 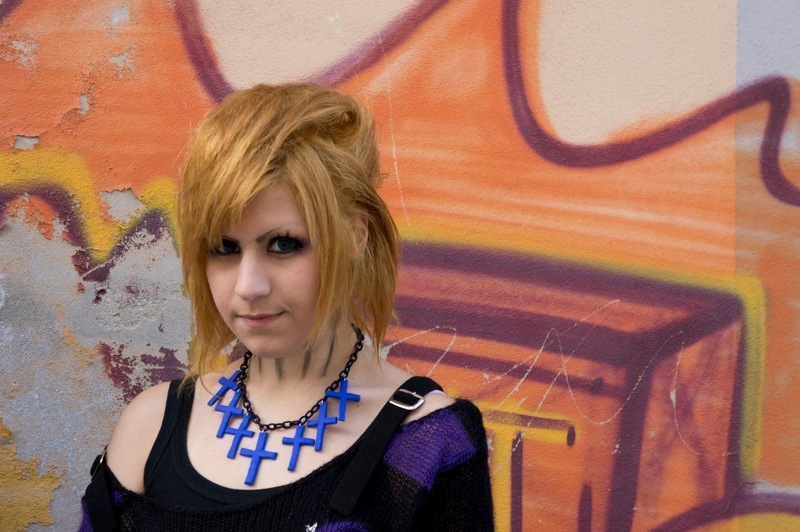 The beatiful necklace was made by one friend of mine .w. 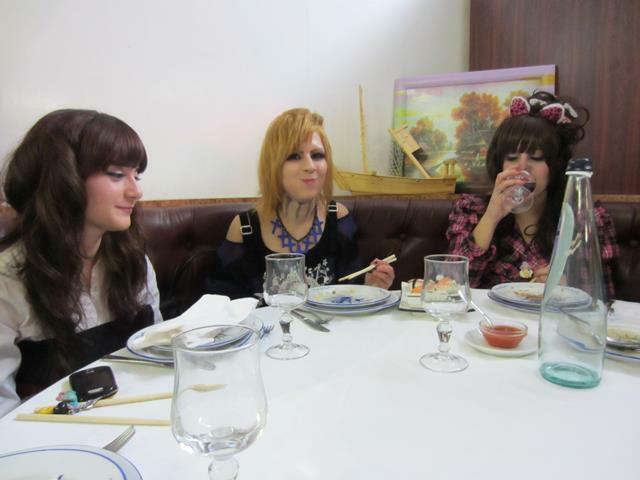 After the photo shoot we went to the chinese restaurant for dinner .w. awww come siete belle <3 si deve organizzare qualcosa di simile presto!